Want to know what “the yard” looked like 23 years ago? This video was shot the day before a big step show at California State University, Chico 23 years ago in 1990. 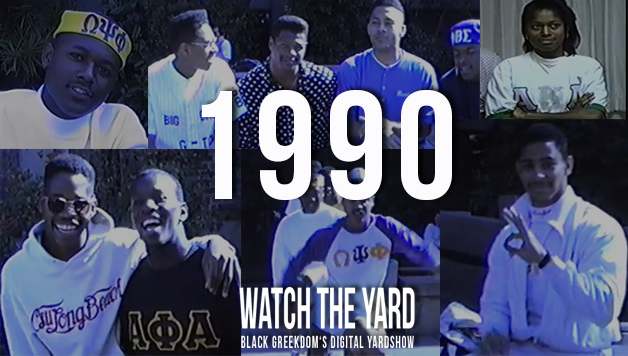 It is a perfect look at what “the yard” used to look like back in the day and features interviews with Ques, Kappas, Sigmas, Alphas, Deltas and AKAs. Alphas: “Ain’t nothin change!” Neos, no matter what organization, will always be neos! Were you a greek in the 90s and was this a good depiction of your yard? Let us know in the comment section below! If you like the video share it with your friends on Facebook and Twitter!